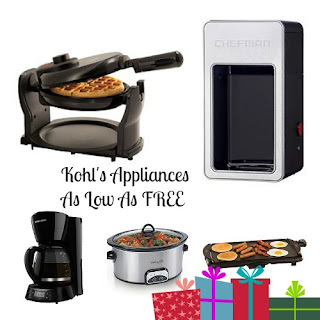 Starting today - Kohl's is having a Pre Black Friday Event where you'll find a Great deals stacked with coupons, Kohl's Cash &amp; rebates on Small Appliances with code NOV15 for an additional 15% off at checkout. Starts at Midnight! Final Price= like getting all 3 items FREE! Some of these will go quickly, so if you need or know some one who does make sure to share quickly! I'll have several more deals in the morning! 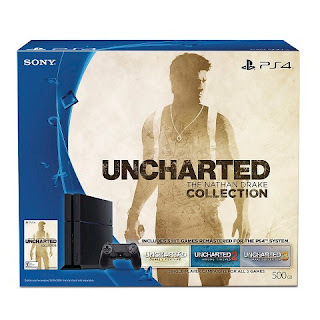 Just in case you don't want to wait until Black Friday Deals which is $299.99 - because it could sell out! Sign up for Target REDCardholder, you'll get an additional 5% off your entire purchase and Everything ships free! Right now Amazon is offering a selection of Kindles at discounted prices during their Pre Black Friday Sale! 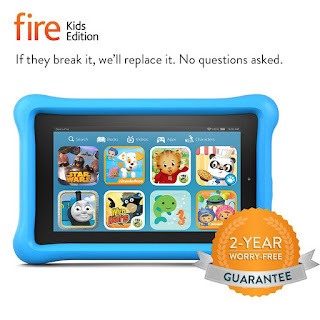 My favorite is the Fire Kids Edition, 7" Display, Wi-Fi, 8 GB, Blue Kid-Proof Case for $84.99 (Retail $99.99). -Not a toy, a full-featured Fire tablet with a 7" IPS display and front and rear cameras. Add a microSD card for up to 128 GB of additional storage. -2-year worry-free guarantee: if they break it, return it and we'll replace it for free. No questions asked. Today - Target is offering 10% Off Electronics &amp; Entertainment select items with code LIST at checkout! That means you can get Beats Solo HD Drenched On-Ear Headphones for $85.49 (Retail $169.99) *price includes 5% off with RedCard - better than Black Friday Price - PINK is the only color left...will sell out quickly! Hurry over and browse around for your favorite DVDs, Games & More! Don't forget if you're a Target REDCardholder, you'll get an additional 5% off your entire purchase and Everything ships free! If a Zoomer is on your list - this is one of the lowest prices I've seen! Right now Target is offering 20% On Select Toys with Promo Code TOYS at checkout! 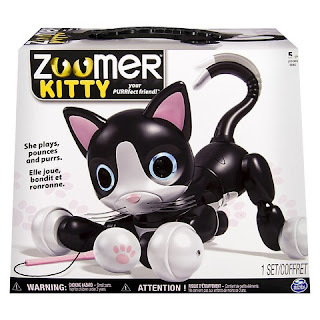 I just grabbed the Zoomer Kitty for $56.99 (Retail $89.99) after code & redcard. HURRY these will sell out quickly! If UGGs are on your list this year, I discovered another great store that is offering some great deals! Head over and check out The Walking Company - with Up To 47% Off a selection of UGGs. There is a good variety to choose from in colors and styles! 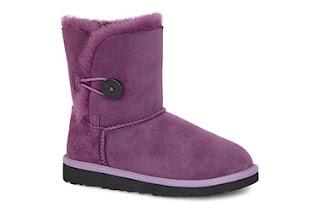 One of my favorites is the UGG T Bailey Button for $69. These are actually around $120 and up at UGG store. Sizes are very limited on a few of the deals. Free Shipping on Over $100. HOT DEAL! 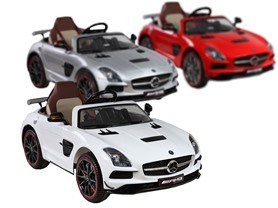 Today only and while supplies last get this Best Ride On Cars Mercedes Ride On: SLS AMG Black Series 12V w/Lights &amp; Remote -OR- SLS 6V w/Remote starting at $129.99! The SLS AMG Black Series 12V with Lights is a brand new, stylish ride for your child to drive in style! The wheels light up, along with the real working headlights and glowing dashboard lights too! Your child will be the envy of all the neighborhood! Silver model only features real car paint! Amazon - Up To 60% Off Disney Clothing, Toys and More! Do you have a Disney Fan in your family? Today ONLY, Amazon is offering Up To 60% Off Disney Clothing, Toys and More! You'll find Clothing, Watches, Jewelry, Toys, Video Games, Movie's, CDs & Books! 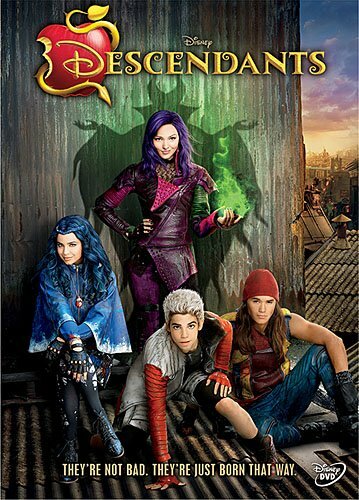 Of course kids my kids age 9 &11 their favorite are the Descendants DVD for $12.25 (Retail $26.99). HURRY!!!! 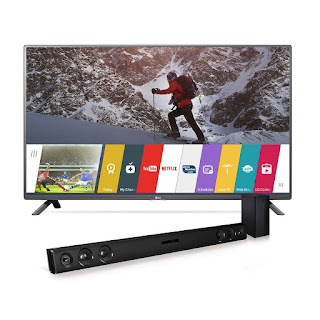 Right now Amazon is offering a LG Electronics 43LF5900 43-Inch Smart LED TV with LAS454B Soundbar for $399.99 (Retail $878.99). I'm sure this won't last long! Similar LG Electronics Smart 43" is $399 at Best Buy Black Friday and doesn't include the sound bar! The LG LF5900 TV offers stunning Full HD 1080p picture quality plus the exclusive webOS 2.0 Smart TV platform, so it's easy to find exactly what you want to watch. With the LAS454B 2.1-channel sound bar with wireless subwoofer, you'll be enjoying your favorite movies in crystal clarity and streaming music wirelessly from your smart phone or tablet with rich, powerful audio. Bundle them together and you have a complete audio/video system that delivers superior performance and the latest features. 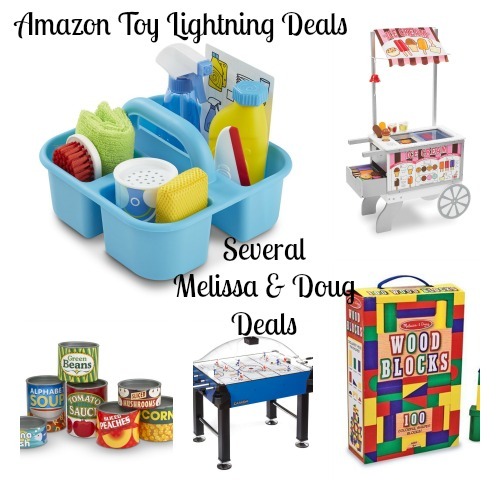 Here are today's Amazon Toy Lightning Deals! *Keep in mind we do not know the discounted price until the toy's lightning deal is activated so you will need to check back in on your favorites. Madame Alexander Fozzie Bear Plush, 9"
Mine for Fossils Science Kit - Dig Up 10 Prehistoric Fossils! Madame Alexander Animal Plush, 9"
Madame Alexander Miss Piggy Plush, 9"
Madame Alexander Kermit The Frog Plush, 9"
PLUS you can check out the Amazon 2015 Toy List HERE!